St Thomas’ in North Sydney is one of the biggest churches in the city’s North Shore; located at the corner of McLaren & Church Streets and close to the CBD. 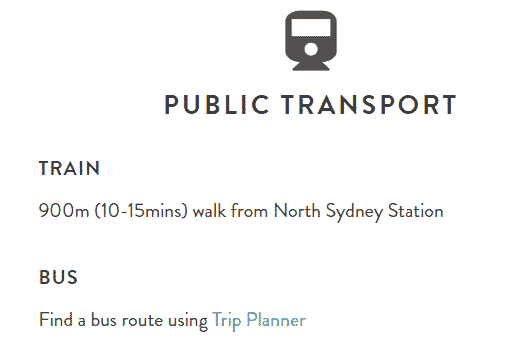 This makes it easily accessible for both locals and visitors in the area. The church traces its history back to 1846 when the first church constructed on location was just referred to as St. Thomas. This name was then changed to St Leonards before its official opening. In the years that followed, a larger church was designed and opened to worshippers in 1884. The larger building boasts the English Gothic style that makes it a prominent feature in the North city skyline. For visitors curious about the history of St Thomas, it is fascinating to learn that the graveyard on site is home to the remains of famous personalities from the colonial era. For those interested in the Anglican way of worship, the church holds three services each Sunday at 8am, 10am and 5pm. The 8am service is a traditional Communion service held weekly, while the 10am service takes on a contemporary approach that caters for the whole family. This service also features kid-friendly programs for kids up to 16 years. The 5pm service is specially tailored for the young adults, but also has programs available for kids up to 12 years. Services typically last approximately 75 minutes, and visitors are welcome to stay behind for either morning tea or supper. 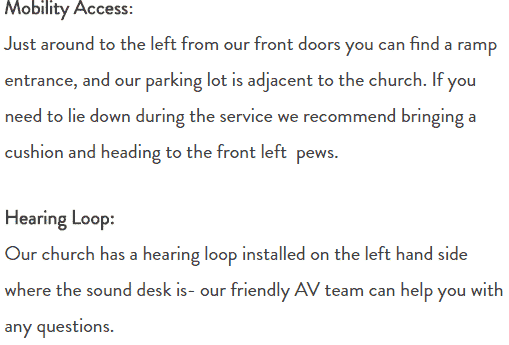 The church is accessible for wheelchair users and has an accessible bathroom as well as for those in need of a hearing loop. 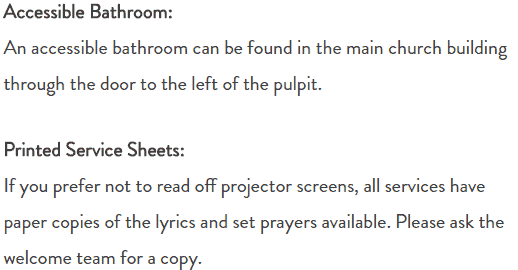 Printed sheets outlining the service are available for those who may not be able to read off the projector. 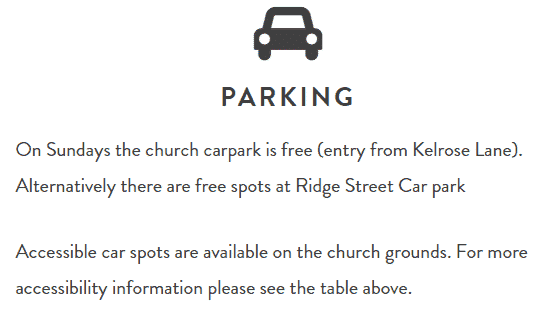 Parking within the church is free, in addition to other spots at the nearby Ridge Street Car Park. 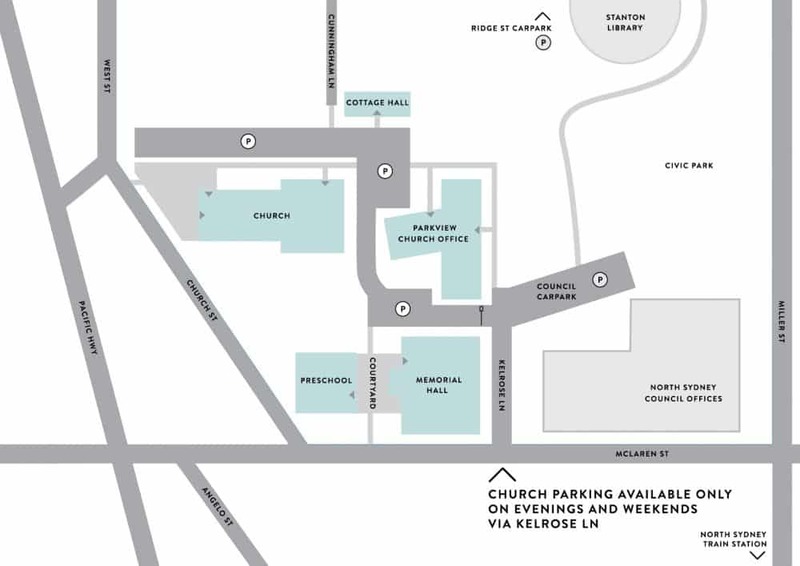 Check the church’s official website for additional details on events and sermons. St Thomas’ North Sydney is open to all people.